Sailing on the June 5, Saga’s new no-fly five-night Rhine river cruise is ideal for first timers and solo travellers. With 50 cabins for single travellers and a dedicated solos host on board, there are various group activities to choose from. 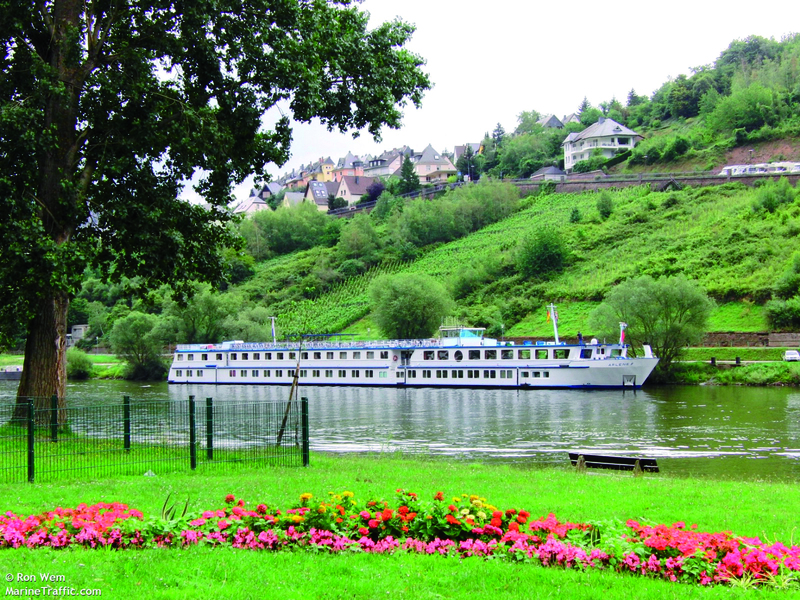 The ‘Taste of the Middle Rhine’ cruise takes passengers along the picturesque Middle Rhine. Sailing aboard the MS Arlene, the ship’s smaller size allows passengers to visit some of the river’s hidden highlights. Ports of call include Cologne, Andernach, Rüdesheim, Alken and an overnight stop in Koblenz. There are plenty of optional excursions to choose from so guests can visit the Ehrenbreitstein Fortress, visit Siegfried’s Mechanical Music Museum in Rüdesheim or marvel at the geyser in Andernach. The trip offers all meals and wine, beer and soft drinks with lunch and dinner included in the cost of the cruise.